eCommerce Website for a new line of athletic clothing making its way to the top! 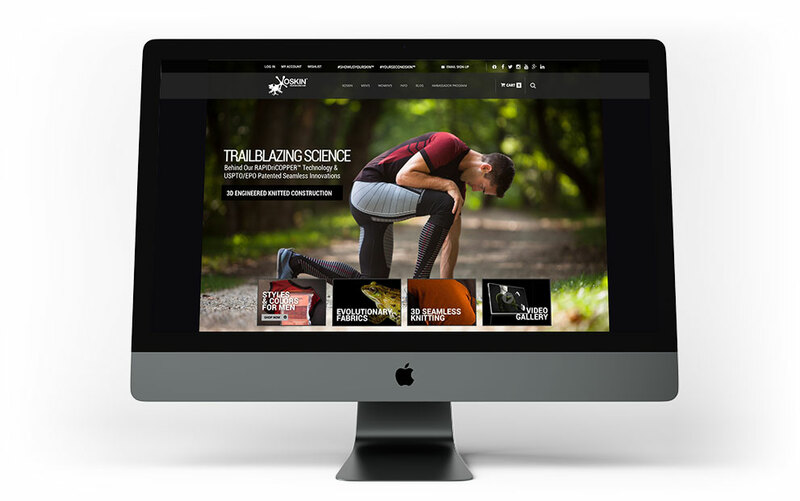 Objective: A longtime client had done several websites with Inroads related to advanced technology developments in athletic clothing. After years of research and development the time had come to launch a new groundbreaking line of athletic wear for the serious athlete. The site required more than an advanced eCommerce engine. Highly technical graphic and video presentations explaining how XOSKIN technology worked required high end 3D graphic and video content. Produce a cohesive website that allowed customers to fully interact with the website to understand and appreciate the advanced technology. Inroads Creative and Engineering team coordinated work with Photography, 3D Artist, and Videography to produce a cohesive website that allowed customers to fully interact with the website to understand and appreciate the advanced technology. The advanced eCommerce Module was installed to manage the large number of styles and attribute colors for men, women and team wearables. The Xoskin.us website also makes use of multiple installed modules for management of orders, inventory, resellers, marketing and social media. Inroads Coupon Module is used for specials, discounts, incentives and promotions. 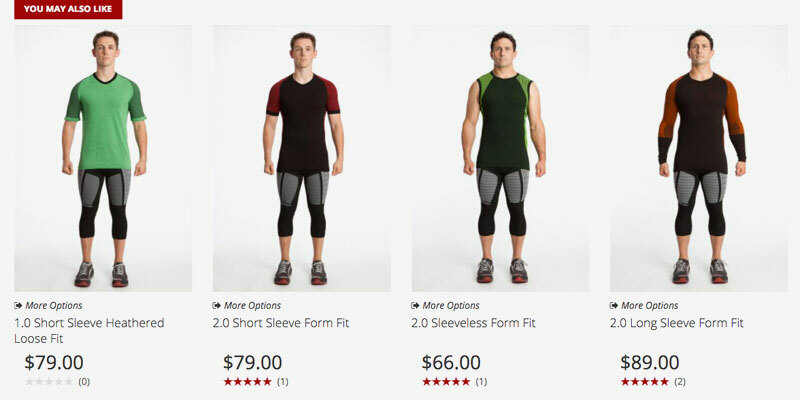 Inroads advanced ecommerce makes creating and managing a large number of product attributes possible with unique styles and colors for men's and women's gear. The Xoskin.us website makes use of multiple installed modules for management of orders, inventory, resellers, marketing and social media. 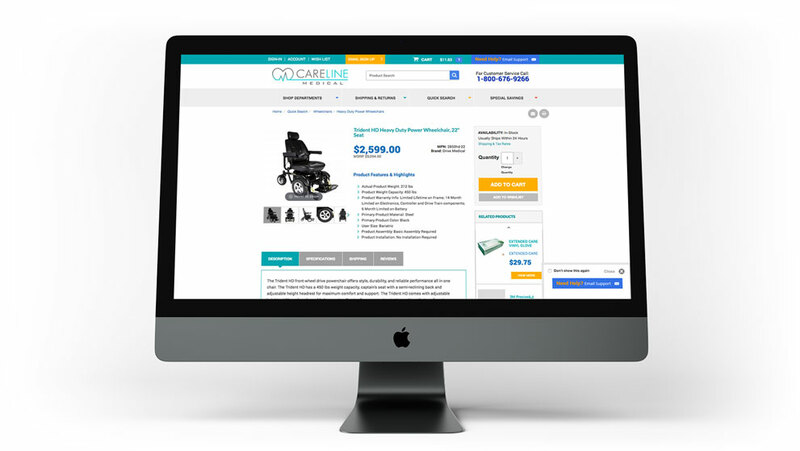 Objective: CarelineMedical.com needed an eCommerce Website in the highly competitive area of online sales of Medical Supplies. Starting the online business, Careline Medical understood that the process of continuous improvement would be ongoing and require frequent updates and attentive, timely support. Multiple business processes needed to be automated to maximize productivity. The site would contain more than 60,000 products from multiple manufacturers. Produce a work horse of a website to automatically import and manages product data from multiple manufacturers and ship product purchases through several distribution centers. Inroads Wholesale Module was employed to permit automated daily updates from multiple manufacturers eliminating manual product updates. Careline Medical has experienced exponential growth since launch and is making use of the ease of management that comes from an easy to use Content Management System and Control Panel. Working with Careline Marketing on an almost daily basis, Inroads and Careline remain on a path of continuous improvement. Inroads Live Chat Module was implemented to enable CSAs to support purchases. The Amazon connector automates centralizes time intensive inventory and order management tasks across both websites simultaneously. RMA Module allows easy management and tracking of all returns or replacements. 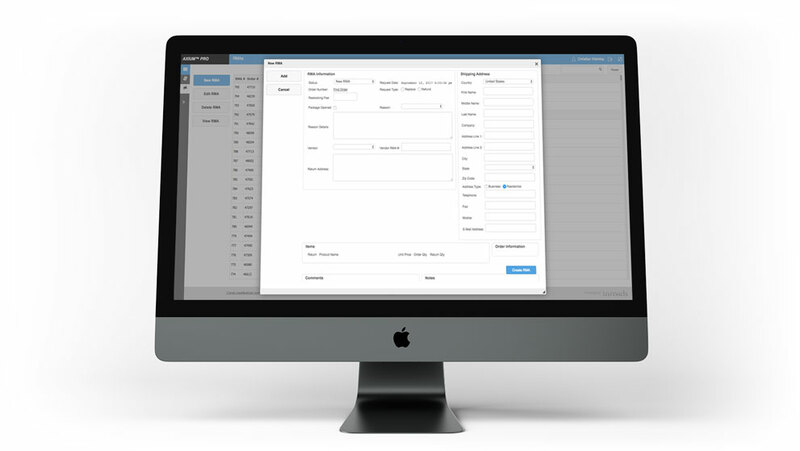 Inroads eMail Marketing Module was installed and integrated with the order database allowing both internal customers and other lists to be stored in a single location with a full featured email marketing suite. Live Telephone Module allowed telephone order entry to support visitors that prefer live agents.